Concerned about the challenges of aging but not sure where to start or what to ask? Trying to decide what changes or help is needed to maximize your quality of life? Need to make decisions but having difficulty navigating options are available and affordable? Worried about your parents’ ability to manage in their home or current living situation? Need information, guidance and support in how best to care and help your aging parent? Home visits to assess needs and develop a plan to meet identified needs. Exploring options for older adults and their families. Consultations with older adults, as well as adult children to provide support, education, guidance, and available resources. Linking older adults to resources. The Senior Connections Community Series providing education and information about issues relevant to the older adults and their adult. Learn more here. To set up an appointment, please call Abby Palmer, MSW, Senior Services social worker, at 919-676-2200 ext. 114 email Abby.Palmer@ShalomRaleigh.org or click here. JFS provides two types of transportation services to members of the Jewish community who are older adults or people with disabilities. To learn more and request a transportation service, please click here. To become a transportation volunteer, please fill out the volunteer application. Friendly visitors are matched with home-bound, isolated seniors and build relationships through crafts, games and conversation. Visits are typically 45-60 minutes. Seniors interested in being matched with a friendly visitor meet with the volunteer & outreach coordinator and volunteers are carefully screened. To request to be matched with a Friendly Visitor, please click here. To become a Friendly Visitor or help with other volunteer opportunities with seniors, please fill out the volunteer application. 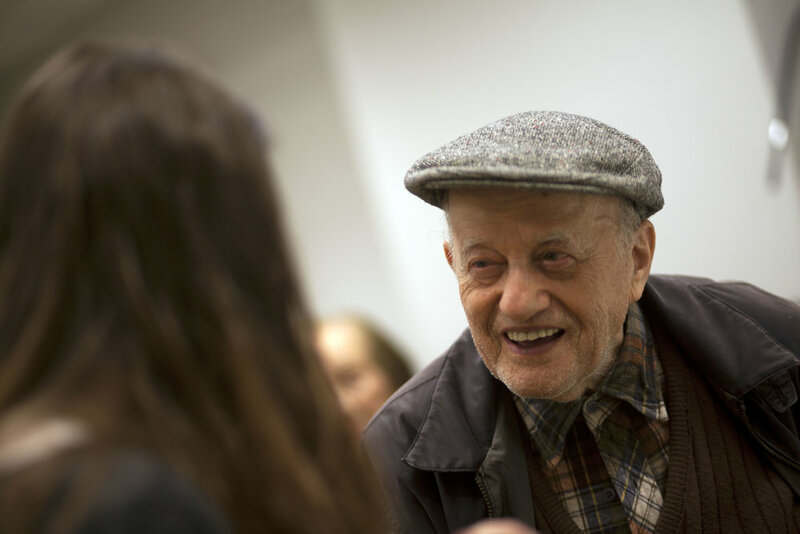 Similarly to the Friendly Visiting program, the Shabbat Visiting program matches an older adult with a volunteer who provides an in-home abbreviated Shabbat service. This program is intended for older adults who are not able to leave their homes to attend services at synagogues or their senior community, and provides a connection to the Jewish community, and the friendly company of a JFS volunteer. To request to be matched with a Shabbat Visitor, please click here. To become a Shabbat Visitor or help with other volunteer opportunities with seniors, please fill out the volunteer application. JFS volunteers lead Shabbat Services in 12 local senior communities and offer a connection to other Jewish residents in the community- Click here to learn more. To become a Shabbat service leader or help with other volunteer opportunities with seniors, please fill out the volunteer application.